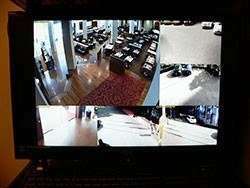 Cameras play an ever-increasing role in business security - in entrance lobbies, at roller doors, and at entrances. No one likes being watched, but bona fide visitors value the security. Security cameras can cover large areas, taking in both entrances and exits. They provide a strong deterrent before any incident, and valuable evidence after the fact. Critical considerations when choosing a camera are its ability to operate in low light conditions and resolution - the ability of the camera to reproduce images with as many details as possible. 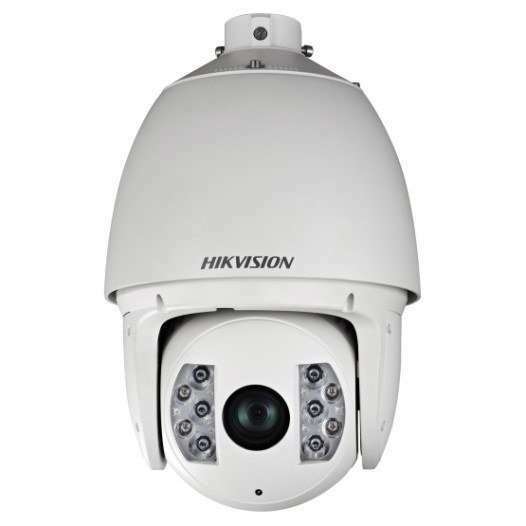 Access Security & Control install high quality, reliable IP camera systems with modern features. These systems are also capable of sending an email or text message to a recipient when an event such as detection of movement occurs. The Hikvision NVRs now come equipped with Licence Plate Recognition (LPR). The licence plate cameras are not expensive. You can then generate a report which shows all licence plates that have come on the premises. One of the outstanding features on this camera is Smart Tracking. You select a start point and the camera will identify and follow a person or car moving through that point. Most NVRs are capable of sending an email or text message to a recipient when an event such as detection of movement occurs.